Looking for breezy, sun washed mornings? For unstructured, unhurried afternoons? Come escape to our quiet retreat... where simplicity is a style unto itself, where comfort is everything, and everything is simply beautiful! 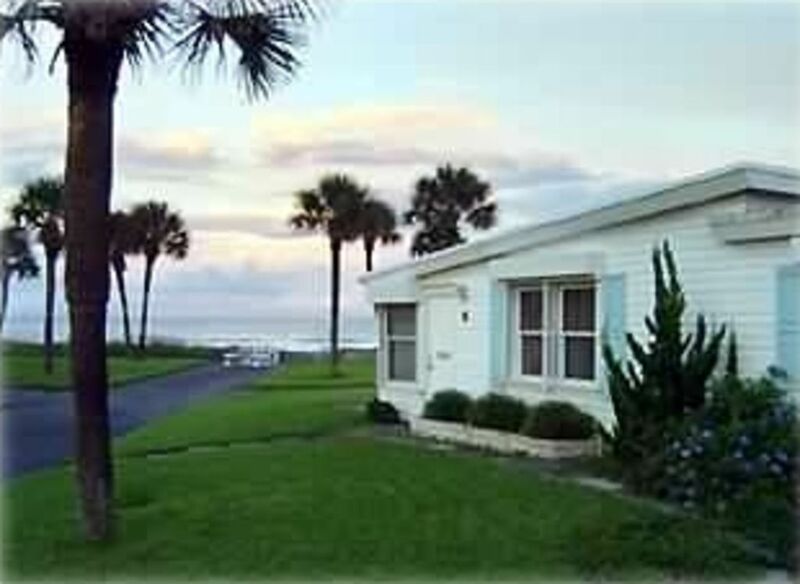 Our charming oceanfront beach cottage is located on a quiet private street in the tranquil seaside community of Ormond by the Sea, and is set up to satisfy all your needs for total relaxation. Come experience Loggerhead turtles nesting year after year, enjoy breathtaking views of space shuttle launches, or simply relax on our quiet and beautiful beach! Everything you need is provided, from chairs and umbrellas to towels and beach toys...all you need to bring is your swimsuit! Looking for activites? Spend a day or two golfing, fishing or sailing! Interested in racing? Daytona Beach and the International Speedway is only five miles away! Dining in or out is easy with a local grocery, donut shop, small shops and quaint restaurants only a short walk away. Our kitchen is a fully furnished for any dining experience... from paper and plastic to crystal and candles! Whether you choose our dining room with a beautiful picture window overlooking the ocean, our ocean-side porch for an outdoor bar-b-que, or the beach itself, your meal will be enhanced by unspoiled ocean views and sounds. As the day ends, enjoy a beautiful sunset walk on the beach, or a beverage ocean side. Daytona nightlife offers all sorts of entertainment, or if you're in the mood for something quiet, simply pull out a movie from our stocked armoire, fluff up some feather pillows, grab a quilt and settle down for a relaxing evening. At nights end, let the rhythm of ocean waves lull you to a peaceful nights sleep! We truely do offer you the perfect vacation getaway. Uncrowded. Unspoiled. Unforgettable!!! From $900/wk. Longer stays qualify for discounts. Rates vary with time of year. 30 paces from the beach, second house from the water, no road to cross, no car traffic allowed on this part of the beach, watch the waves break from the living room! Completely stocked with cooking utensils and condiments.